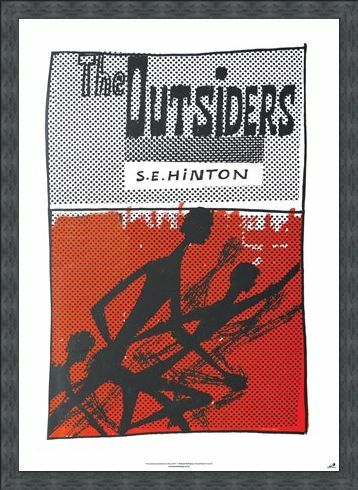 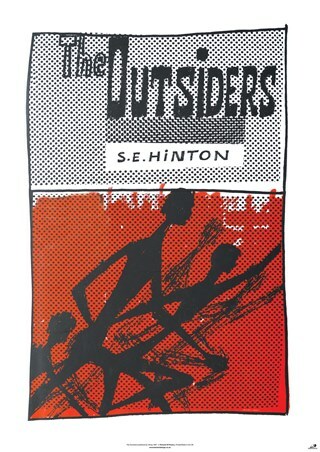 Education Maxi Poster: 'The Outsiders' is a classic American novel by S E Hinton which was published in 1967 and it told the story of a young boy’s coming-of-age. Centred on Ponyboy, Sodapop and Darry, the story tells of a group of youths entangled in gang violence as they try to find a path to adulthood. 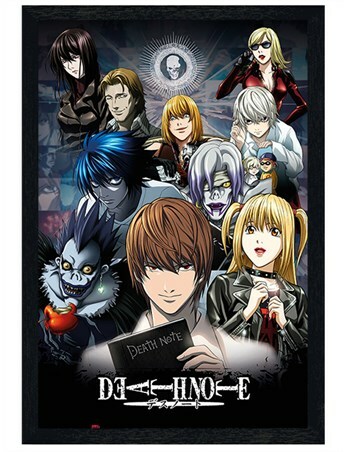 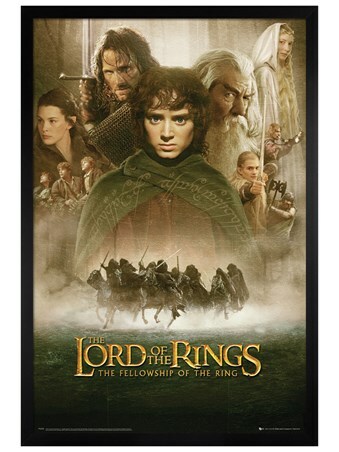 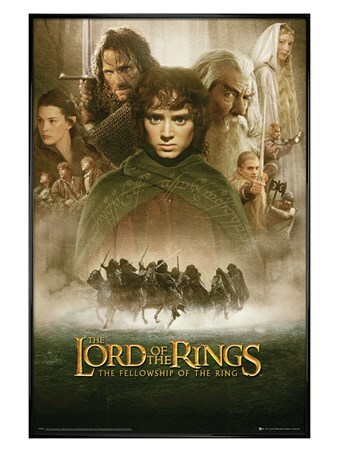 This intense maxi poster features the illustrated artwork of the book and it shows black figures as they run through the streets again a background of a red lit skyline. 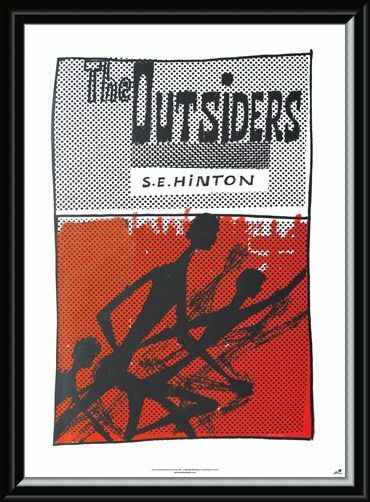 High quality, framed The Outsiders, S E Hinton poster with a bespoke frame by our custom framing service.